Rock Health, a digital health accelerator (an organization that aims to assist early stage digital and IT companies with navigating the market gap), claims it will boost its investments in new portfolio companies up to $250,000 each. The third round of funding for this increased investment is coming from Bessemer Venture Partners and Kaiser Permanente Ventures, with some additional support from KPCB, Mayo Clinic, Montreux Equity Partners, and Great Oaks Ventures. 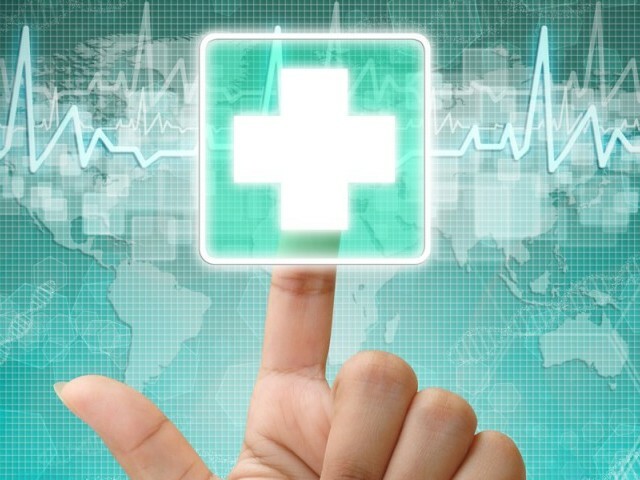 Rock Health and its investors want to support companies that can transform the healthcare industry. Rock Health aims to help new startups raise seed rounds faster (seed funding refers to an early investment that supports a business until it can generate cash on its own) and raise an “A” round (refers to financing via convertible preferred stock). In total, during the past three years, Rock Health’s portfolio has 55 companies (including Omada Health, LiftLabs, Kit Check, LabDoor, Augmedix and Wello) raising a collective $207 million.